How To Learn Japanese with Anime? We always see this kind of advice on the Internet: “You should watch Japanese drama, it helped me to quickly progress” or “There is nothing better than anime without subtitles for learning Japanese”. Can you really learn a language without much effort by watching anime? At the end of the day, it seems like a great idea, but in reality it’s not totally true… Actually, it varies! We definitely recommend that you expose yourself to a lot of resources in their original language such as movies, drama, anime, music…for the reasons above. But you will never learn Japanese like that. Click here to download our free App and listen to native speakers for free! It’s best to see these videos as a Japanese learning complement. You need to acquire a certain amount of vocabulary and grammar in order to better comprehend a Japanese video or conversation. This is our approach: JapanesePod101.com brings you tons of audio and video lessons, from songs to dialogues and cultural insights, and each of these lessons has a grammar focus, a vocabulary list, a lesson transcript and notes so that you don’t miss any points. We give you the foundation you need to be able to understand anime and benefit from watching it. Here are the 10 animes that can help you learn Japanese! The “watch anime and learn Japanese” concept is just a myth. A lot of high school students improve their English level by reading books and comics, or watching dramas and movies in English with subtitles in their own language. You, meanwhile, might watch all 700 episodes of One Piece or Dragon Ball in Japanese but still not make any progress! The difference? Those foreign students are not starting from scratch when they use this method to learn Japanese. Even though they might still be at a low level, they were working on some solid foundations. bla bla bla bla bla Hello bla bla bla bla Thank you for this meal bla bla bla bla die A**hole bla bla bla Kawaiiii bla bla bla bla bla It hurts! bla bla bla bla I love you bla bla bla bla bla bla really!? Still quite far from fluency, right? Start learning Japanese for free right now! The key is the amount of passive vocabulary you already have. 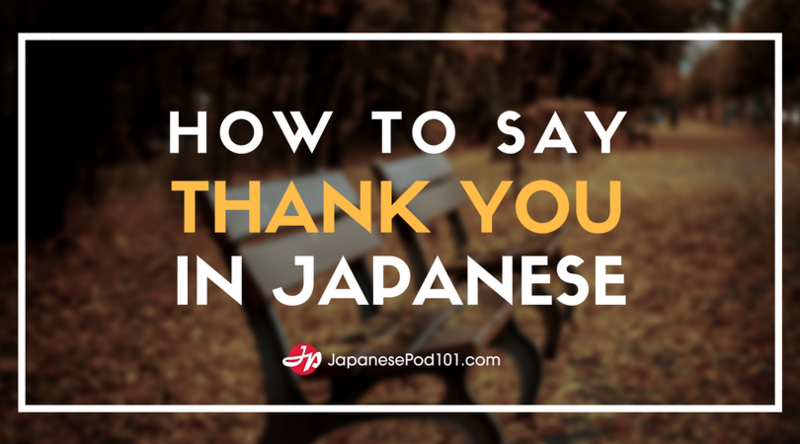 It’s all the vocabulary you understand when listening to or reading Japanese, without having the need to search in the dictionary. Our brain has limited capacity and if it doesn’t recognize 70-80% of the words in a sentence, it will be incapable of filling in the blanks to give a sense to the unknown words based on the context. In the first case, your brain won’t be able to analyze what you hear when you’re watching anime because you miss too many words. Of course we don’t forbid you from watching anime, but be aware that you are only training your ears to become accustomed to the sounds of Japanese. This is a good start, though. But you will also need to start learning grammar basics and vocabulary. Our Japanese for Absolute Beginners series will offer you the resources you need to quickly understand the foundations of the Japanese language, through entertaining topics. If you are at an intermediate level, you will need to acquire a lot of vocabulary covering a large range of topics. Challenge yourself with our Listening Comprehension series on YouTube, listen to our podcasts and verify through the lesson notes and transcripts that you understood everything, from the grammar point to the explanation of the kanji used in the lesson. 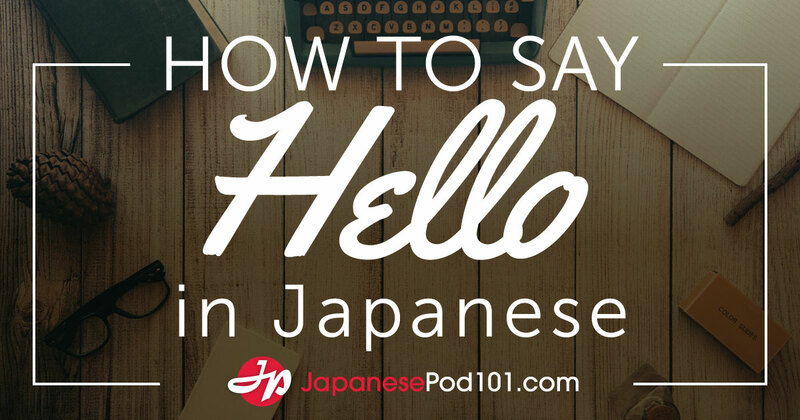 Access all the reading, audio and video resources you need to become fluent in Japanese! Anime can be a great learning tool because it’s fun and there is a lot of it around. Just make sure to do a little extra work to optimize its use! Don’t forget to sign up for your Free Lifetime Account to access all our resources and be able to watch anime without subtitles! You need to be careful with this word because depending on the situation, it can be interpreted in different ways. You are standing on a train that is packed. When the train swayed, you stepped on the person next to you. Sumimasen. Before you reach the next station, the person who was sitting in front of you offers you their seat. Sumimasen. After a while, the sleeping person next to you starts leaning on your shoulder. Sumimasen. This means “please wake up” and is to notify the other person. They wake up and apologize sumimasen, and you also say iie, sumimasen. Once you get to the station, you don’t know where the exit is, and so you ask the station attendant, sumimasen. You arrive 5 minutes before the meeting time, and notice that the other person is already there. In this way, in Japanese the word sumimasen is a very useful and is used a lot. Do you know that the expression “the pillar in our home” has two meanings? A “pillar” is the vertically long wooden or stone structure, which supports the roof and stands perpendicular on the foundation. When building a house, several of these pillars become the skeleton, the thickest and grandest of all is the 大黒柱 daikokubashira or “main pillar”. The daikokubashira is the central pillar in the structure of a house, therefore it plays the most important role. Originally, it was written as 太極柱, and the kanji 極 holds the meaning of “in the very end, the most.” In other words, 太極柱 indicates “the thickest pillar.” That changed 大黒 daikoku which has the same pronunciation, with the theory that because the Japanese had the most faith in the “god of wealth” out of the Seven Deities of Good Luck. The other meaning of the central pillar is “to be the center of a group, and to act as the support.” Specifically, in a typical household it indicates the “father.” Since the grand pillar placed in the middle of the household perfectly fits the image of the father supporting the household, this kind of figurative use started. By the way, when counting gods, instead of saying “one person, two people… “ you say, “one pillar, two pillars…,” also when you pour tea, if a stalk floats vertically, it’s said that “the stalk pillar is standing” and it makes people happy since it’s an omen for good things, therefore, for the Japanese, “pillar” is a familiar word even today.